1 Who is Billy Miller? 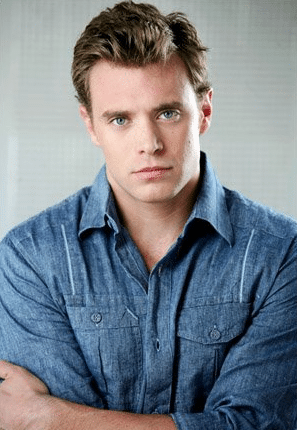 William John Miller II was born on the 17th September 1979, in Tulsa, Oklahoma USA, and is an actor, probably best recognized for starring in the role of Billy Abbott in the TV series “The Young And The Restless” (2008-2014), playing Jason Morgan in the TV series “General Hospital” (2014-2017), and as Garret Church in the film “Bad Blood” (2015). 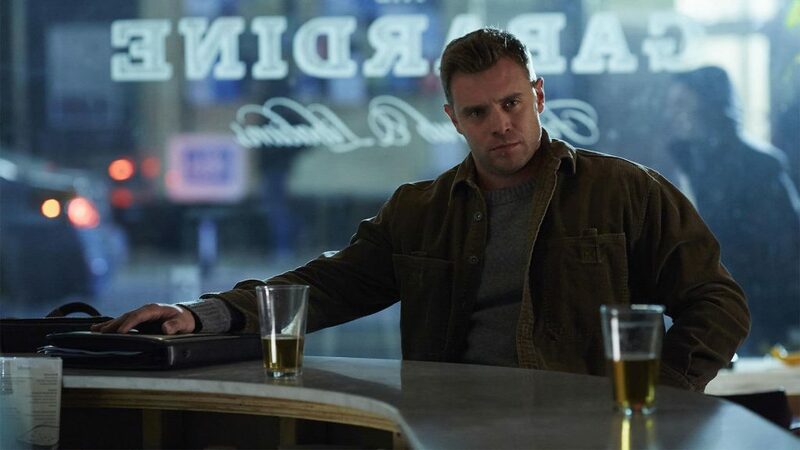 Billy Miller spent his childhood with two sisters in Grand Prairie, Texas. He went to the Mirabeau B. Lamar High School in Arlington, Texas, and upon matriculation enrolled at the University of Texas, from which he graduated with a BA degree in Communications. He was also one of 20 students who were involved in the film department’s intensive Production Sequence. Right after graduation, Billy moved to Los Angeles, California to pursue his career. He started working in the mail room of Industry Entertainment, and soon he was spotted by a model agent, so he signed a contract with the Wilhelmina modeling agency and began to appear in several advertising commercials, for such brands as Pizza Hut, JCPenny and Electronic Arts’ The Sims. Billy’s career reached a whole new level when he turned his focus to acting, and made his debut appearance in the guest-starring role of Will Graham in an episode of the TV series “CSI: NY” in 2006. The year 2007 was his breakthrough year, as he was chosen to portray Richie Novak in the ABC Daytime soap opera “All My Children”, which lasted until 2008, and then won another memorable role in the TV series entitled “The Young And The Restless” (2008-2014), starring as Billy Abbott. In 2009, he guest-starred in the film “Remembering Nigel”, which premiered at the Paso Robles Digital Film Festival. All of these roles added a considerable amount to his net worth. At the beginning of the 2010s, Billy guest-starred in an episode of the TV series “Justified” (2011), and was then selected to play Charlie Young/John Delario in the TV series “Ringer” (2011-2012). Concurrently, he was also cast as Gabe Watson in the TV film “Fatal Honeymoon” in 2012, directed by Nadia Tass. To speak further about his acting career, Billy landed the role of Navy Recruiter in Clint Eastwood’s film entitled “American Sniper” in 2014, along with Bradley Cooper and Sienna Miller. He was then chosen to portray Jason Morgan in the TV series “General Hospital” (2014-2018), achieving enormous popularity. In the following year, Billy was cast as Garret Church in the film “Bad Blood”, and won the role of Marcus in the TV series “Suits” (2015-2017). Most recently, he portrayed Todd Dougherty in the TV series “Ray Donovan” in 2017. Thanks to his accomplishments in the entertainment industry, Billy has won two Daytime Emmy Awards in the category of Outstanding Supporting Actor in a Drama Series in 2010 and 2013 for the TV series “The Young And The Restless”, which also earned him the Daytime Emmy Award in the category of Outstanding Lead Actor in a Drama Series in 2014. He was nominated for the same award in 2018 for the TV series “General Hospital”. His career started in 2003, and since then he has been an active member of the entertainment industry, primarily known as an actor, and through which he has accumulated his wealth. So, if you ever wondered how rich Billy Miller is, it has been estimated that the total size of his net worth is over $3 million, with another source of his fortune coming from owning the 4M company. When it comes to his personal life, Billy Miller was in a relationship with actress Kelly Monaco in 2015, but according to some sources, he is currently single. Speaking about his appearance, Billy is a quite tall guy with the height of 5ft 11ins (180 cm).